Leisure Centre in Devane Way SE27 0DF. Musicians & other entertainments throughout the day! 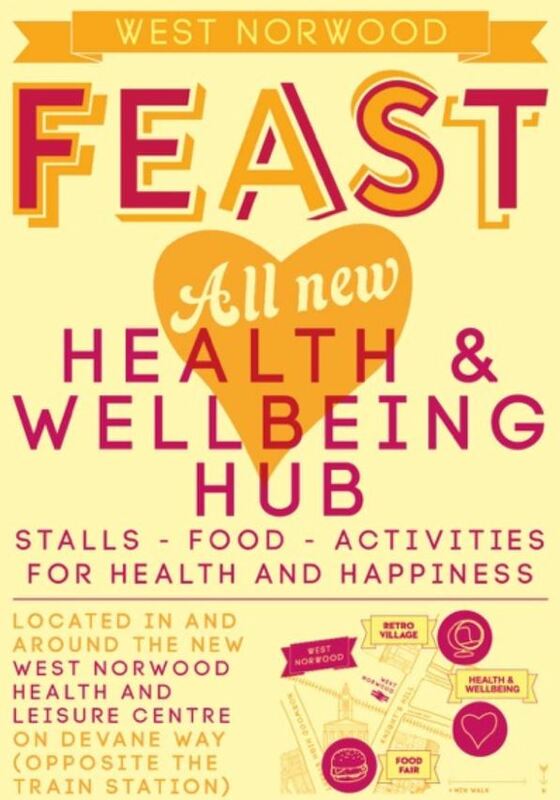 Note that 5th April is the first West Norwood Feast day in 2015.